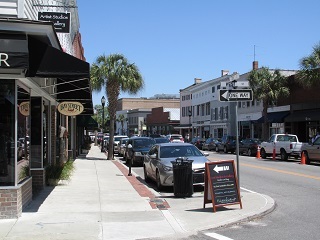 808 Charles Street is located in the heart of Beaufort SC’s Historic District. This available parcel can be used as a residential or multi use. 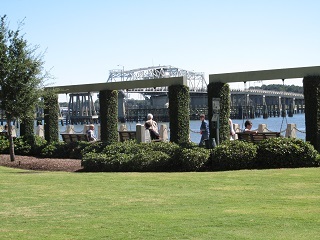 Located just ten blocks from the marina and waterfront park! 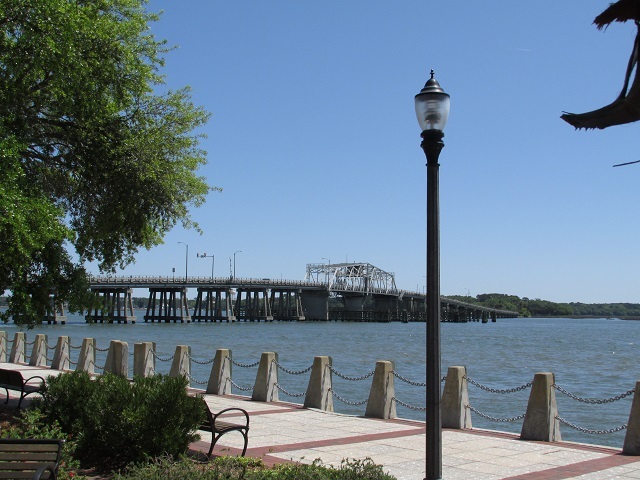 Beaufort’s Historic District is full of rich history, along with 18th and 19th century antebellum homes, gardens, churches, and cemeteries, this area is the true sense of the Lowcountry. 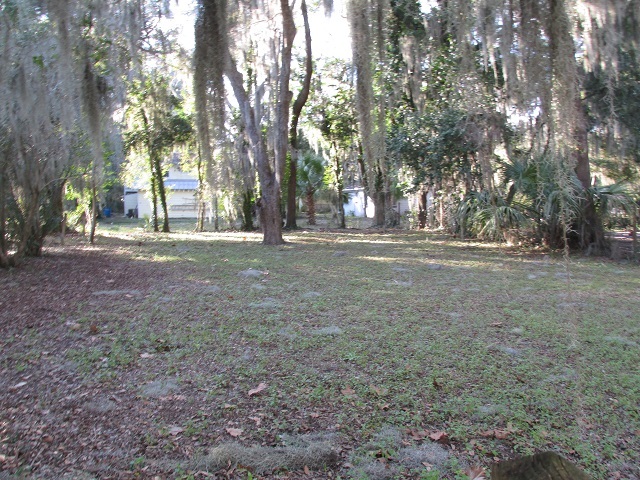 The area is surrounded by Spanish Moss covered Live Oak, unique to the South.